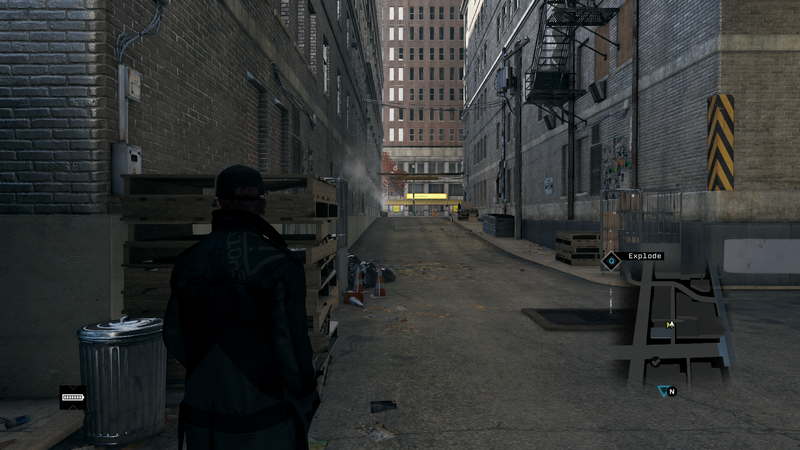 Watch Dogs: Modder's Better Than Ultra Graphics Option Comparison Show Minor Graphics Difference, Close To E3 2012 Build? Modder Kadzait24 from Youtube has discovered a new graphical setting in Watch Dogs which is much better than the official "Ultra Graphics" setting. 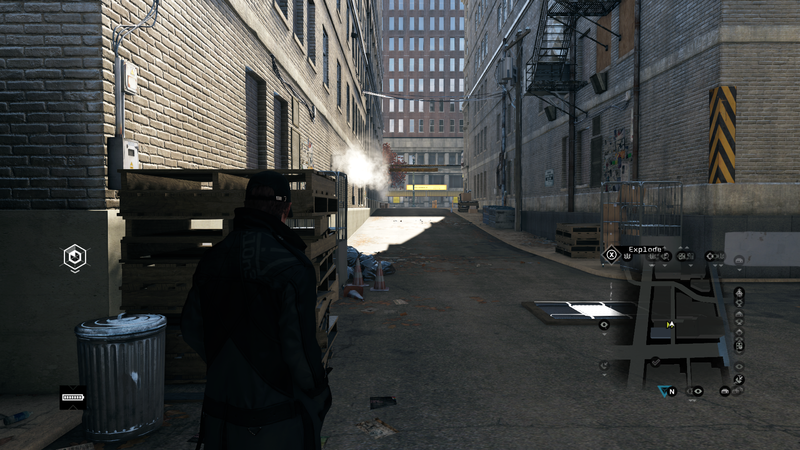 We have some comparison screenshots showcasing difference between this new setting and default Ultra Graphics setting. Kadzait24 has made available his custom XML for other PC gamers to try out, but before you proceed further there's NOTE: Activating these setting using XML file does cause the game to crash few times and also makes it unstable, but we get to see graphics fidelity that we witnessed way back in 2012 at E3. 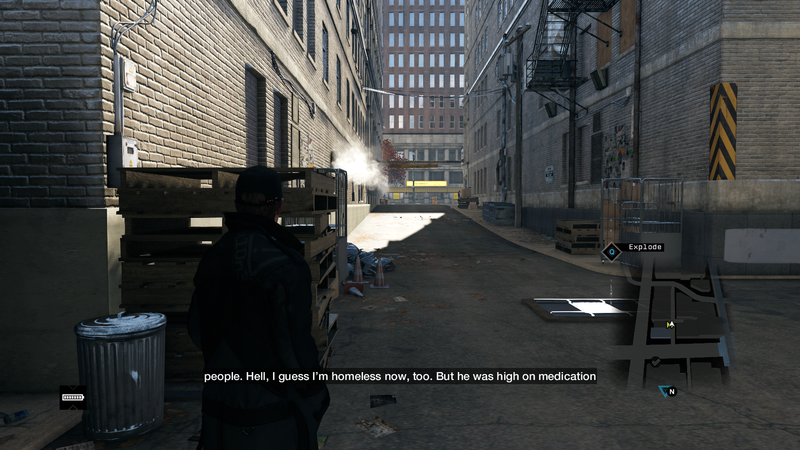 The comparison screenshots of Kadzait24 modding is below. Check them out. Watch Demo of these settings changes at Youtube along with specification of PC on which it was running. 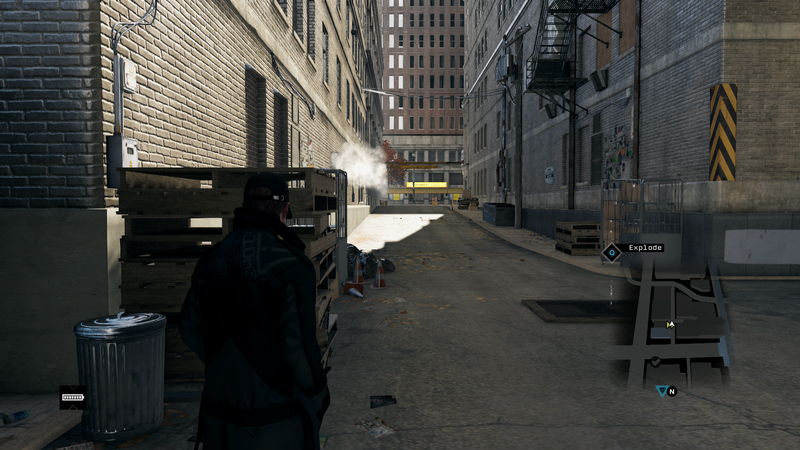 Now here some comparison screenshots "Higher than Ultra XML" shared by Reddit user viperr101. These comparison screens are pretty interesting one as it test all possible scenario such as Same Scene in Different Time, Same Scene Same Time Setting and lot more. Old vs New XML Comparison Screenshots 1: Taken at Brightness "50 and 53", the default setting in new XML is 23 and was changed to 53. Conclusion: First screenshot looks better, a lot better but because time of the day is different and because of it, shadow casting looks much better. Also the first screenshot is from the Old XML and high texture were used rather than Ultra, just take a look at the ground, its slightly more defined than the second screen. This means unless you compare screenshots taken at the same time of day, comparison don't mean S#@!. Old vs New XML Comparison Screenshots 2: Taken at Brightness "20 instead of 50"
Conclusion: The first screenshot is OLD XML and second screenshot is the new XML. There is a significant difference between these shots when they are taken at the same time of day. However, look at the reflection of the building. It is the same in both ultra shots just like it is the same in OLD XML screenshot. Conclusion: You can still see the difference but not much in shadow quality or shape. Building reflection is different as well as several other objects such as dumpster, trash barrel, corner of the wall etc. Old vs New XML Comparison Screenshots 5: Same Setting With SweetFX OFF in first screenshot and ON in second screenshot.